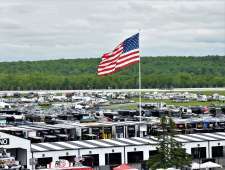 2019 Monster Energy NASCAR Cup Series and Verizon IndyCar Series race weekends at Pocono Raceway! 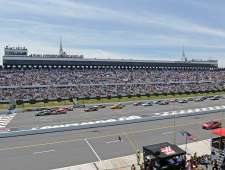 Dates for the 2019 race weekends at Pocono Raceway have been announced! Search for hotels and places to stay in the Pocono Mountains. 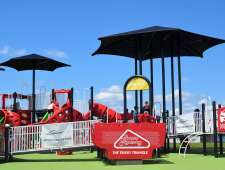 Purchase race tickets online and learn more about the track&apos;s Worry-Free Weather Guarantee and Kids Free Program. 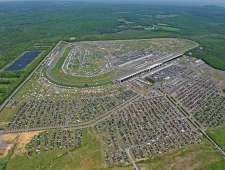 Monster Energy NASCAR Cup Series takes to the Tricky Triangle on Sunday June 2, 2019 with race events all weekend. 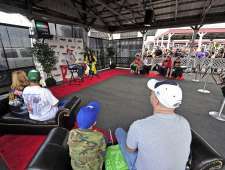 Monster Energy NASCAR Cup Series takes to the Tricky Triangle on Sunday July 28, 2019 with race events all weekend. 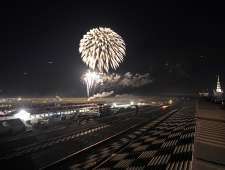 Verizon IndyCar Series takes to the Tricky Triangle on Sunday, August 18, 2019 with race events all weekend. 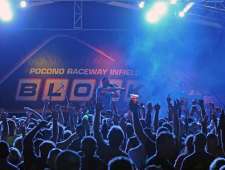 Pocono Raceway heard you loud and clear, race fans! Following a tough year with three Sunday rain outs, Pocono Raceway is proud to introduce the weather guarantee program. 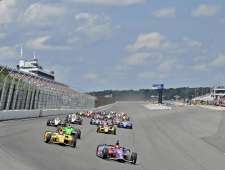 Pocono Raceway will now literally cover your costs if one of the future Sunday NASCAR or INDYCAR races are postponed due to inclement weather. Learn more! 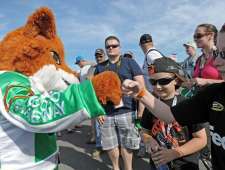 Children, ages 12 and under, will receive FREE admission to 100 and 200 levels of the grandstand, as well as Fan Fair, for all Friday, Saturday and Sunday events during NASCAR and INDYCAR event weekends in 2019. Learn More!